Hello, I’m Paige Mitrenga! 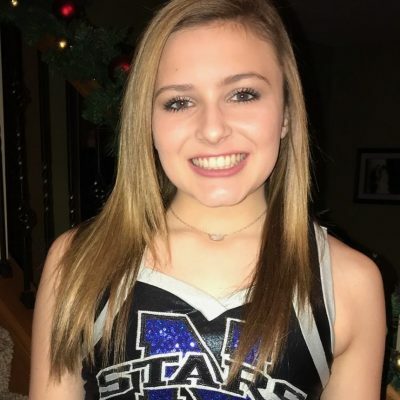 I am a sophomore at St. Charles North and starting my second year on the Varsity Dance Team. In addition to loving dance, I enjoy being involved with both the Peer Leadership & Ambassadors programs at SCN. Kick-A-Thon is a collaborative effort between St. Charles North & East Dance Teams. Last year was my first year participating in Kick-A-Thon. I kicked with my Godmother, Krista McKinney. She sadly lost her father to pancreatic cancer in 2016. Like so many others, he fought long and courageously, but ultimately lost his battle. Kick-A-Thon is a heartwarming experience because everyone is there for one common cause…to Kick Cancer Away! Whether individuals are just beginning, in the middle of or are at the end of their cancer journey, they need our help. 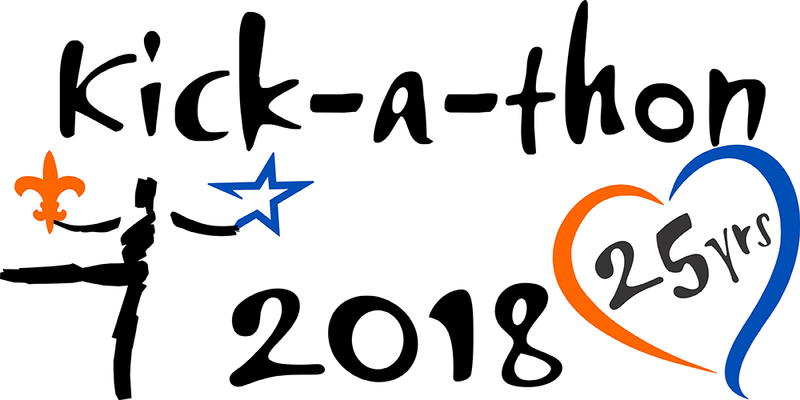 This year Kick-A-Thon is celebrating 25 years. In 25 year, we have raised over $1 million dollars. Monies raised go directly to The Living Well Cancer Resource Center, Fox Valley Food For Health & the American Cancer Society. We need to find a cure! It would be greatly appreciated if you would please donate to Kick-A-Thon….any amount helps! Your donation will benefit cancer patients and survivors in numerous ways. Thank you so much for your support!